Whether you bring your own or use a local provider to hire the gear, the Lizard is a great area for coastal adventures! We would advise keeping a close eye on weather and tides, however, and if you are new to these pursuits, a trip with friendly local experts is the ideal safe way to get started (try Lizard Adventure for kayaking and coasteering trips). From spotting seals to tracking down rare seabirds, the Lizard Peninsula is a paradise for the wildlife lover. It's well worth packing some binoculars. Seals are especially common, with Lizard Point a great spot to find one. Or, alternately, you could get up close and personal with these playful creatures at Gweek Seal Sanctuary. With Atlantic beaches and a wealth of great breaks locally, West Cornwall is also a fine surfing destination. Experienced boarders will love the natural beauty and space of the region. Should you want to improve your skills, however, or learn surfing from scratch we also have the excellent Dan Joel Surf School very close to us in Poldhu. With clear, clean waters and rugged terrain galore, the coast around the Lizard Peninsula is great for fishing. Summer is the best time to fish, with mackerel, pollack and occasional bass among the species you will find (see our guest fishing blog from author Dom Garnett). Colourful wrasse and various mini species are also common around the rocks and popular with LRF and lure fishing enthusiasts. Alternately, West Cornwall also has some pretty trout and salmon streams that offer idyllic fly fishing. Try the excellent Westcountry Angling Passport Scheme. For those looking for golf days, our nearest location is Mullion Golf Course. One of the most stunning places to play golf in the UK, it is England’s most southerly golf course. Eighteen holes provide plenty of variety and challenge for all levels of golfer. Visitors are welcome and a range of facilities include golf buggies, club house, golf shop and professional tuition services. 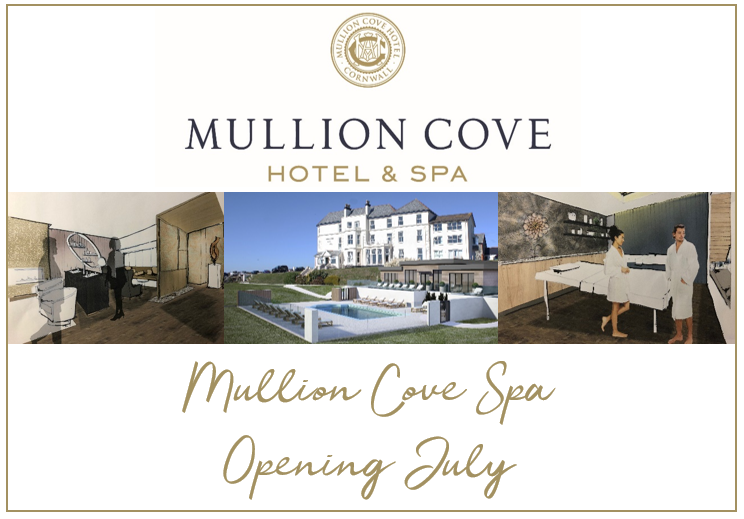 Furthermore, Mullion Cove Hotel guests get a special 10% discount!